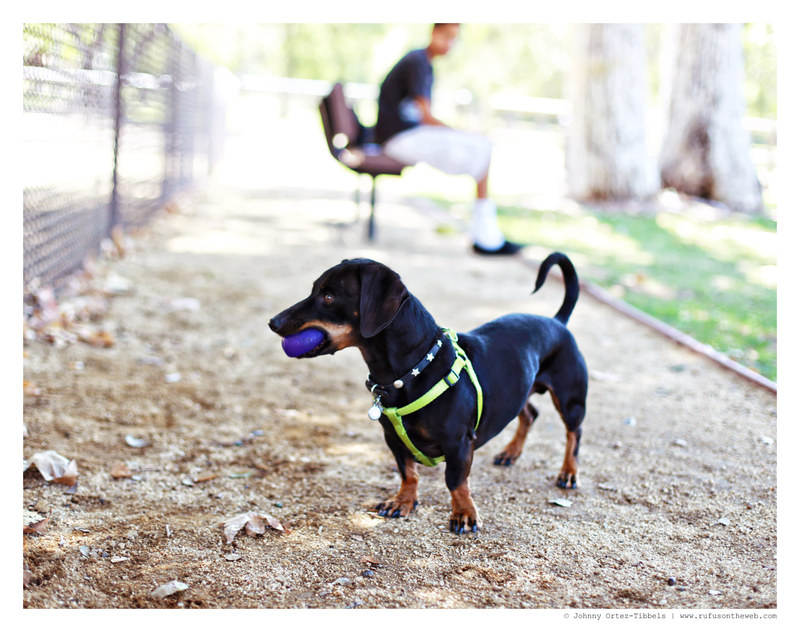 Today was Ojai Doxies‘ Monthly Meetup, and it was fun hanging with some local friends. We had 10 dachshunds and their humans. 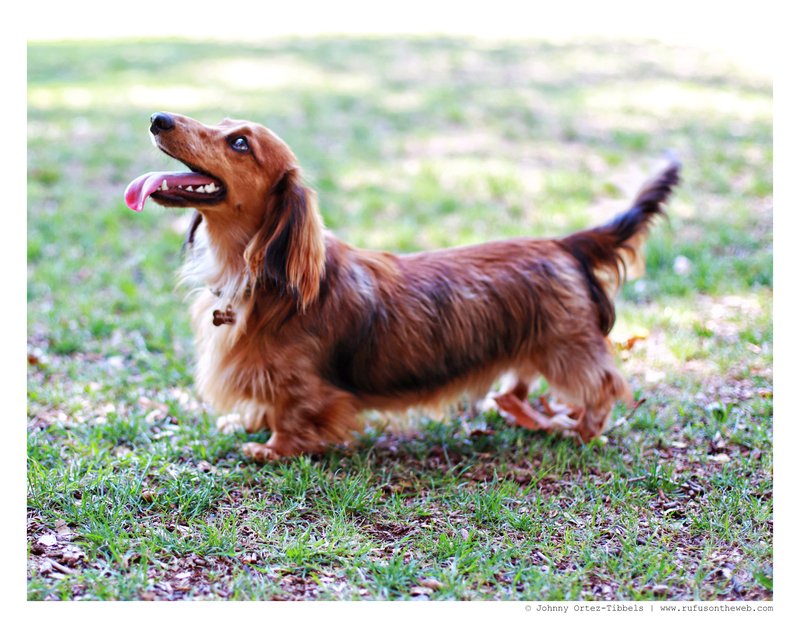 For us, it was a wonderful dachshund-loving good time and an excellent use of our Sunday. Hope you and yours, whatever you did, had a lovely day. Enjoy the photos and video friends. 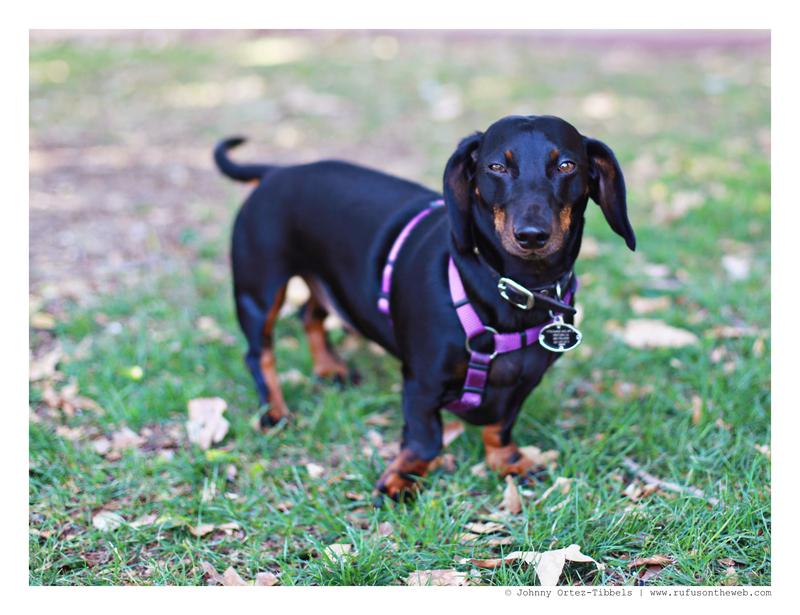 This entry was posted in Rufus' Friends and tagged #ADachshundsLife #HappyHounds, #black and tan dachshund, #dachshund, #DachshundSocialization #DachshundMeetup #DachshundFun, #smooth dachshund, doxies, longhairdachshund. Bookmark the permalink. all gorgeous!!! 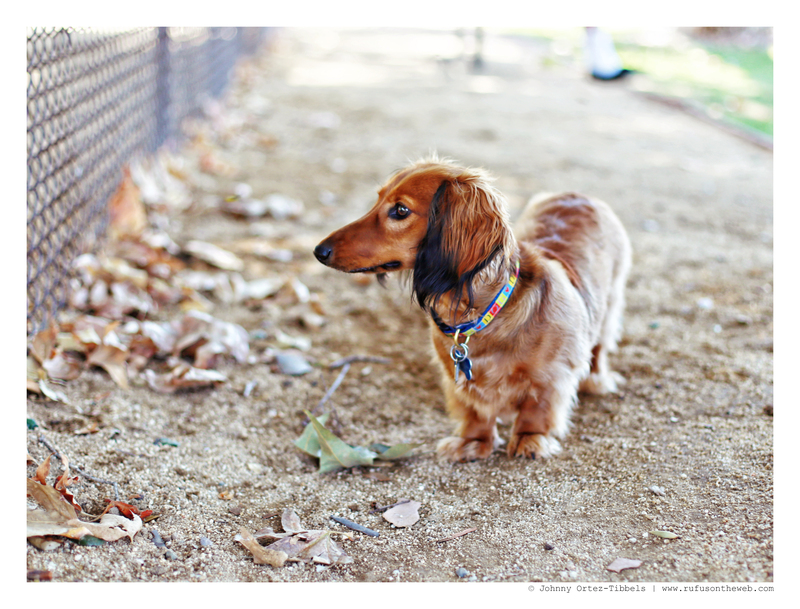 ALL doxies are beautiful!!! sounds like a fun day!! !